Democratic candidate Barack Obama has gained much momentum recently and on this Tuesday, won primary elections in the states of Hawaii and Wisconsin. Candidate Hillary Clinton is struggling a bit to keep up, and might be expected to make a major effort in my state of Ohio. Actually, she is already doing that; her campaign visited Cincinnati last week to order Skyline Chili from a store in Oakley, while our household has already received several phone calls right from the ex-First Lady herself. Recorded, of course. It’s time for a change, and I believe the country is tired of Bush style divisiveness and arrogance. Our nation needs some new energy and leadership. 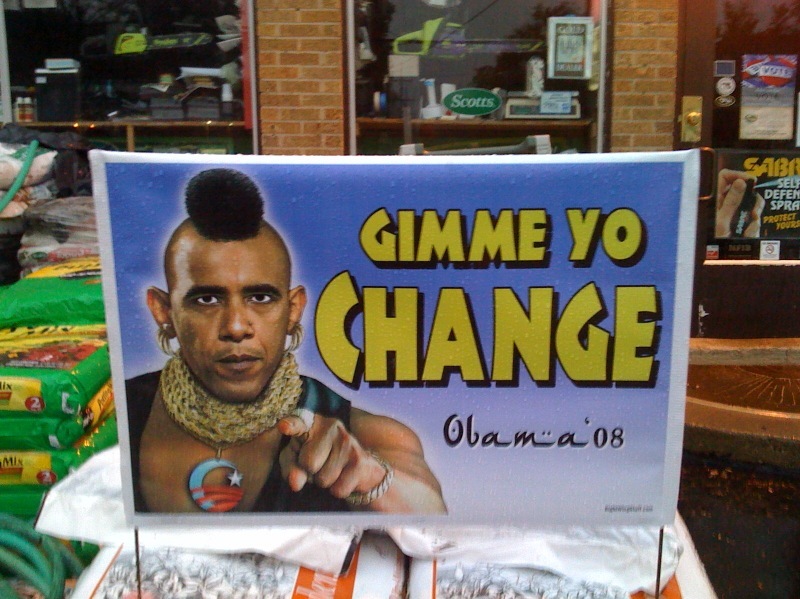 This is where Obama appeals to me. He is saying the right things, and apparently doing the right things that attract the voters of America. The problem I have with Hillary is that she does not have this appeal. Although she appears to have some good ideas, I see her as an “insider” and more of the same old Washington. I’ll open my eyes and ears to what she has to say when the campaign road show come rolling through Ohio in the next weeks, but I’m going to need some convincing to cast my vote her way. I can’t help wondering, however, what will happen come the Democratic National Convention this summer. What about an Obama-Clinton ticket?